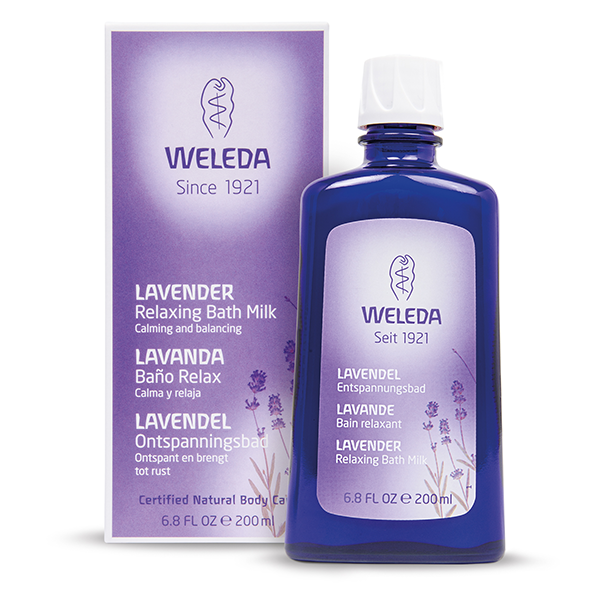 In the world of natural essences, lavender is the definitive oil of peace and relaxation. An aromatherapeutic, soothing fragrance, it envelopes you in the sunlight that bathed the unfolding lavender flowers, calming and balancing the nervous system and reviving spirits. Your bedtime bath treat, especially at times of stress or agitation, it helps to dispel the cares of the day and ease restlessness. Soak in a bath which is not too hot, and go straight to bed for a peaceful night and a strengthened spirit. Relaxing, calming, soothing and tension-relieving. Dermatologically tested. 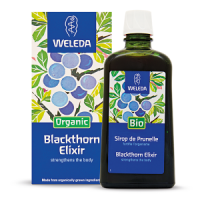 Free from synthetic fragrances, colourants, preservatives or raw materials from mineral oils. Suitable for vegans. Shake the bottle and pour three to four capfuls into a warm bath just before stepping in. Allow up to 20 minutes for the essential oils to take effect. 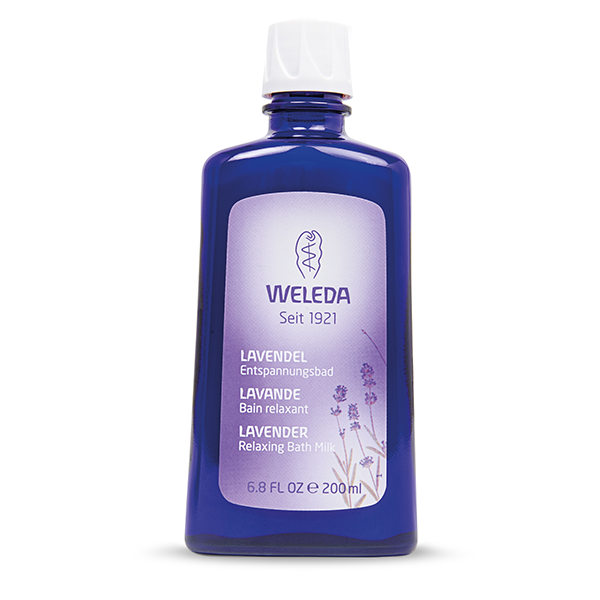 INCI: Water (Aqua), Lavandula Angustifolia (Lavender) Oil, Linalool*, Potassium Olivate, Glyceryl Oleate, Alcohol, Glycerin, Limonene*, Geraniol*.